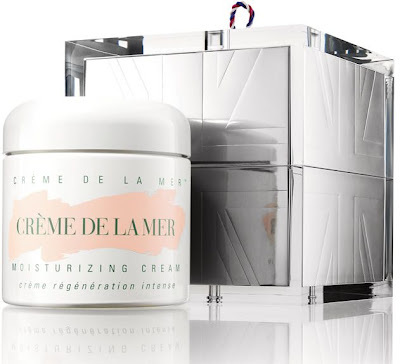 Crème de la Mer will be launching a BRAND NEW moisturizing cream, in addition to the four textures currently available, this Fall! Last week La Mer flew 114 of the world's top beauty editors from 20+ countries to Istanbul, Turkey, for the secret pre-launch event. 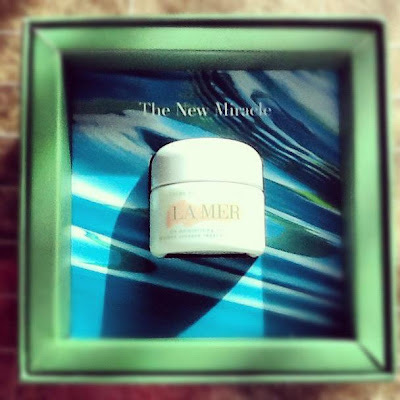 To officially start the My Crème de la Mer Celebrity List there is no one better than Jennifer Lopez, who is famed the world over for being a celebrity who uses Crème de la Mer, but being a diva about it - Jennifer doesn't like the feel of The Body Crème so she use The Moisturizing Cream all over her body! "My beauty routine is quite basic but I always use lots of moisturizer. When I'm in warmer, drier climates I use plenty of Crème de la Mer." 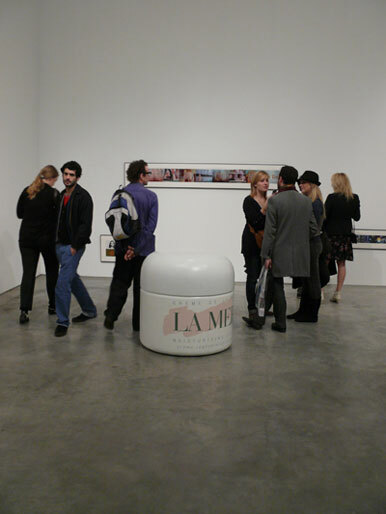 The John Waters sculpture entitled La Mer can hold a lifetime supply of the famous Crème de la Mer, to the value of $1 million! The three-foot-high 36 x 36 x 36 in. sculpture of The Moisturizing Cream by filmmaker and visual artist Waters is made from styrofoam, latex, urethane and plaster. 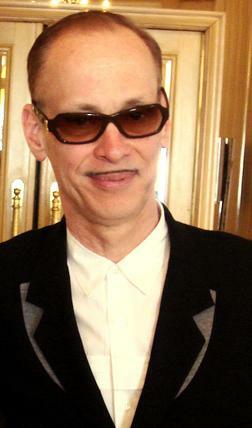 John Waters at the 2007 Cannes Film Festival. John Waters, aged 66, also uses Crème de la Mer, rose to fame in the early 1970s for his cult films and is well known for Hairspray. 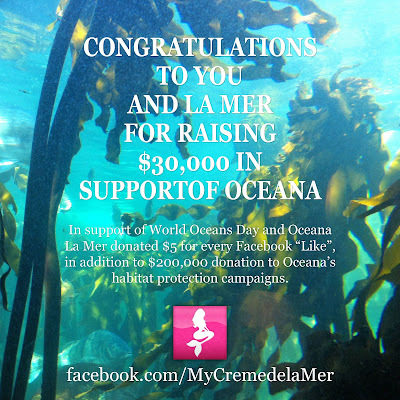 Extra (Warner Bros.) hosted by Mario Lopez recently featured La Mer in the video clip below, briefly touching on celebrities involved with Oceana, January Jones, Kate Walsh and Ted Danson, showing the limited edition 2012 Crème de la Mer. The opening shots reveal Madonna, Angelina Jolie and, of course, Jennifer Lopez (famed La Mer fan)!